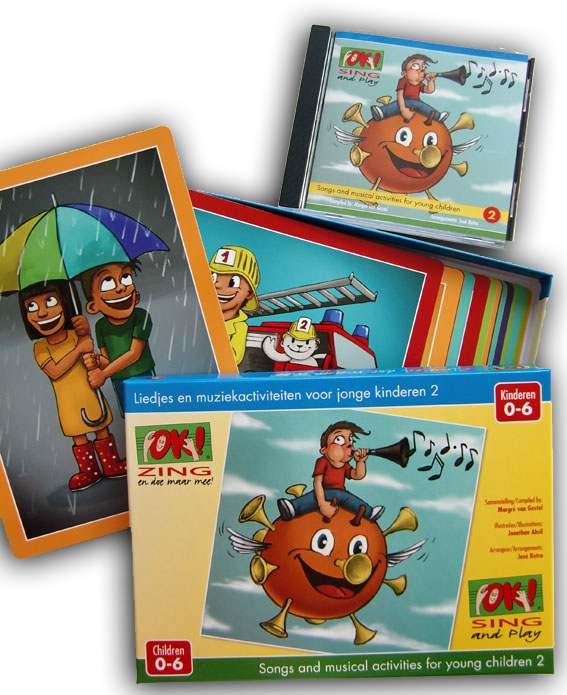 Margré van Gestel (1954) was co founder of the “Music on the lap” (Muziek op Schoot) courses for parent and child (1989) and made substantial contributions to the development of the content of Early Childhood Music teacher education in the Netherlands. Margré obtained a teaching degree to teach in primary school (1976), an Orff Schulwerke certificate (1978) and a higher degree in Music Education from the University/Conservatory of Utrecht (1993). She is a certified Physical Remedial Teacher, NLP practitioner (Neuro-Linguistic Programming) and NLP Master (INLPTA: The International NLP Trainers Association). In her home village she taught music in primary schools for 25 years, started a music and theater school and many singers joined one of her choirs. Her Music on the Lap courses are well known and many (grand) parents and young children have experienced singing, moving and musical play. She initiated special music courses for elderly and young children together in retirement homes and she organizes and teaches music on the lap courses for mothers and children in refugee centra in The Netherlands. 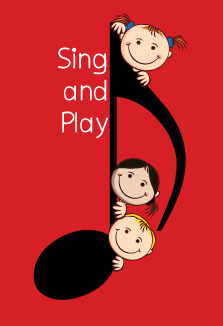 Margré teaches courses related to early childhood music education for musicians and pedagoges as well as for carers in day care centres. She is the chair of the Early Childhood Music Education commission ECME 2010-2012 and 2012-2014 (one of the seven commissions of the International Society For Music Education: ISME), the Foundation Muziek op Schoot (since 2008) and the Foundation for Toddlers and Music (since 1989). Since 2002 she is the secretary of Gehrels Music Education (Dutch national society for primary school music teachers. Margré was supervisor and coach for the early childhood music teachers in SKON day care centres. (A foundation for child care in the Netherlands). From 2008 she is a member of the panel of reviewers for MERYC (European Network of Music Educators and Researchers of Young Children). As a (co) author she published (music) books, and articles in national and international journals and presented at national and international symposia and conferences. Dr. José Retra received her PhD in Education, specialising in Early Childhood Music Education from the University of Exeter (UK) in 2010. She holds an MA in Psychology for Musicians from the University (UK), a Bachelor in general pedagogy (NL) and a B.Mus. in piano from the conservatory of Arnhem. Active as an early childhood music education specialist she teaches children 4 months to 4 years at the Preschool Music Education centre in Amsterdam of which she is the co-founder and the art centre in Woerden. She frequently gives workshops and lectures on different subjects in early childhood music education. She is also a composer and arranger with a special interest in composing and arranging music for the under-fours.